We have another new family member here at Calton Nutrition! No, it’s not a baby. It’s the newest addition to our Calton Nutrition supplement line – Introducing Origin Omega, a completely new kind of omega-3 supplement! We have a rule here at Calton Nutrition— we don’t create a new product unless we can improve on what is currently on the market. 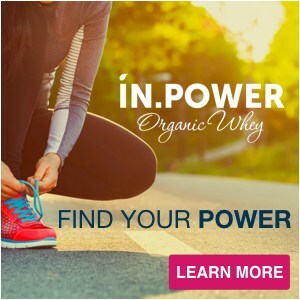 Meaning that we didn’t create nutreince simply to come out with another multivitamin, instead we created nutreince as a complete reinvention of the multivitamin that eliminated the 3 major problems we identified in inferior supplements. 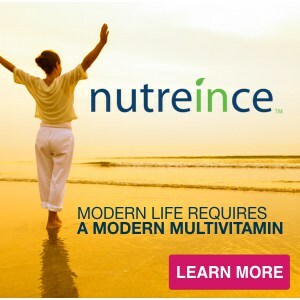 No other multivitamin in the world is formulated the same way nutreince is and that makes it unique. 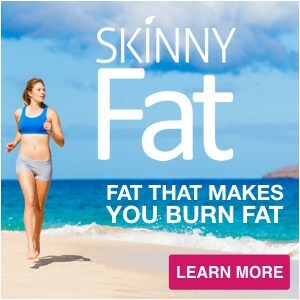 The same goes for SKINNYFat, IN.POWER and now Origin Omega, the first and only omega-3 fish oil supplement to be formulated using our patented Anti-Competition Technology. You may have noticed that we have been writing a lot lately about the health benefits associated with having an omega-3 to omega-6 ratio of approximately 1:1. We have also been talking a lot about how important it is to take an omega-3 supplement that delivers beneficial quantities of EPA and DHA. Unfortunately, when we took a good hard look at the omega-3 supplement market, we saw three big problems with almost all of the fish oil products that our clients were purchasing. Inferior form. The form of the fish oil was an inferior Ethyl Ester (EE) rather than a natural Triglyceride (TG), which has been shown to reduce absorption potential and increase the rate of oxidation. Inadequate levels. The fish oil wasn’t delivering anywhere near the beneficial levels of EPA and DHA needed for optimal health. Inherent competitions. Even when the fish oil did deliver beneficial quantities of EPA and DHA, the EPA and DHA were combined in the same dose, reducing the absorption potential due to inherent micronutrient competitions. Ok, now we know that this IS NOT a biochemistry class, but stick with us here and we will address these three problems in a simple and easy to understand way…and most importantly we will make it very clear as to why Origin Omega is far and away the most innovative and advanced omega-3 supplement on the market right now! Omega-3 Purchasing Tip #1: As a consumer it is important to know this information so that you can do you research and find a high quality fish oil supplement, like Origin Omega that is delivered in a superior, highly stable, highly absorbable triglyceride form. However, just because your omega-3 supplement is from fish, krill or algae (3 sources that do contain EPA and DHA) that doesn’t mean that it contains beneficial quantities of EPA and DHA. Many omega-3 supplements advertise high levels of omega-3 (ALA), but upon closer examination only supply minimal levels of EPA and DHA. Omega-3 research shows that if you want to give yourself the best chance at achieving meaningful health benefits, your omega-3 supplement must contain high enough quantities of the two active components, EPA and DHA. Origin Omega has the highest EPA and DHA potencies of any fish oil supplement on the market (per capsule) offering 300 – 400% more EPA (710 mg in the AM dose) and 400 – 600% more DHA (710 mg in the PM dose) than most of the competition. 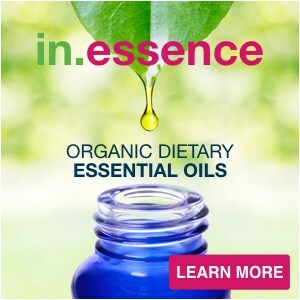 Omega-3 Purchasing Tip #2: Read the labels carefully to insure that you are getting super potent levels of both EPA and DHA—if the levels are low or are not listed move on. Higher concentrations both save you money and require you to take fewer capsules. Lastly, let’s discuss perhaps the most important issue of all; the fact that even if an omega-3 supplement were to deliver beneficial quantities of a triglyceride form of omega-3 (containing both EPA and DHA), the EPA and DHA are combined in the same dose, reducing the absorption potential due to inherent micronutrient competitions. Amazingly, the competition between EPA and DHA is widely known throughout the scientific communities, but is virtually unknown by the consumer. Each micronutrient, whether essential or nonessential, vitamin, mineral, or essential fatty acid (like omega-3) differs in form, function and in the amount needed by the body to produce or maintain our individual health. They are absorbed by the body by attaching to receptor sites, or absorption pathways, which act like docking locations for specific micronutrients. However, due to something called micronutrient competition the process of absorption can be more like an epic battle scene than a harmonious event. Unfortunately, most supplements companies simply overlook this battle (competition) for absorption when formulating their nutritional supplements. That is why we formulated Origin Omega, utilizing our patented Anti-Competition Technology. 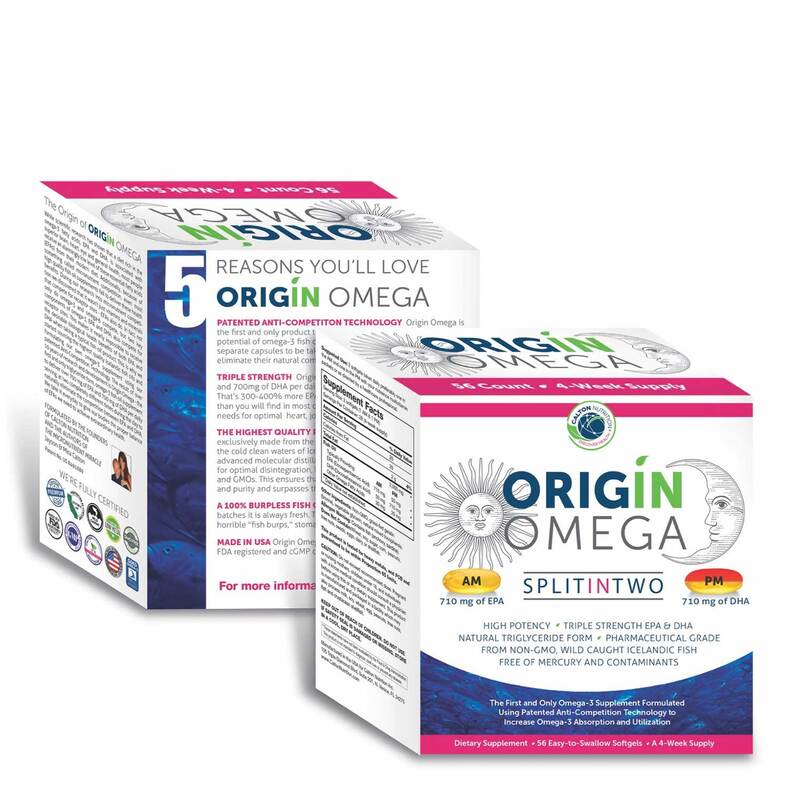 By splitting Origin Omega into two daily servings delivering 710 mg of EPA in the AM dose (with only 50 mg of DHA) and 710 mg of DHA in the PM dose (with only 50 mg of EPA), we have all but eliminated the competition between EPA and DHA. 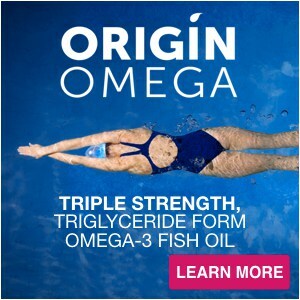 Origin Omega is the ONLY omega-3 supplement formulated with Anti-Competition Technology, allowing you to rest assured that your body is getting the purest omega-3 fish oil in the superior triglyceride form, with the highest potency EPA and DHA, delivered at two separate times during the day to guarantee optimal absorption rates and extraordinary results. Omega-3 Purchasing Tip #3: Read the labels carefully to find a fish oil product that separates the competing EPA from the DHA in order to increase absorption rates of these two key components. As with all of our innovative products, we first investigate the shortcomings of other products on the market, and then create a new, superior product that solves all of those discovered issues. Has a superior form. Origin Omega is delivered in superior natural Triglyceride (TG) form, which has been shown to reduce absorption potential and increase the rate of oxidation. Has the highest of levels of EPA & DHA. Origin Omega delivers the highest EPA and DHA potencies of any fish oil supplement on the market (per capsule). Eliminates absorption reducing competitions. By splitting Origin Omega into two daily servings delivering 710 mg of EPA in the AM dose (with only 50 mg of DHA) and 710 mg of DHA in the PM dose (with only 50 mg of EPA), we have all but eliminated the competition between EPA and DHA utilizing out patented Anti-Competition Technology. Krokan, H.E., K.S. Bjerve, and E. Mork, The enteral bioavailability of eicosapentaenoic acid and docosahexaenoic acid is as good from ethyl esters as from glyceryl esters in spite of lower hydrolytic rates by pancreatic lipase in vitro. Biochim Biophys Acta, 1993. 1168(1): p. 59-67. 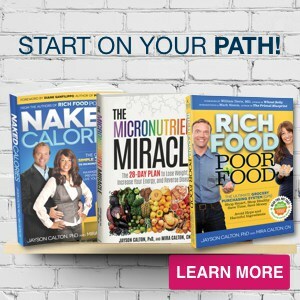 Wait…don’t forget your FREE copy of The Micronutrient Miracle Guide to Your Omegas. Just stay with us for just a few minutes more and at the end of the video we will tell you how to get this FREE info packed guide (Tip: there’s a $5 coupon inside). Thank you so much for spending a few minutes with us to learn about Origin Omega! As a bonus we want you to have a FREE copy of The Micronutrient Miracle Guide to Your Omegas. This is NOT just a brochure for Origin Omega, this guide is packed with useful information about omega-3, omega-6 and the importance of balancing your omega-3/6 ratios. You know, stuff you can really use – oh, and there is a $5 coupon inside too, Enjoy!